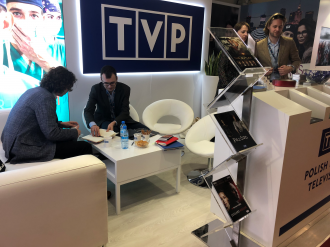 “The Artists” to be adapted in the U.S.
Best TVP productions at MIPTV 2019! On April 8, the prestigious television market - MIPTV began in Cannes. 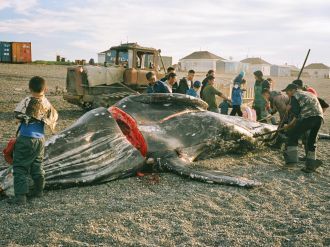 It is one of the largest events of this type in the world. Each year it is visited by participants from over 100 countries and 1500 exhibitors. “The Butler” with two Eagles! 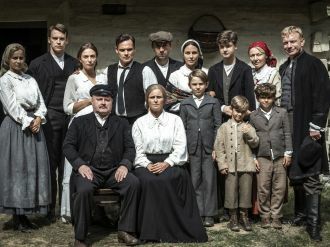 TVP Polish Public Television is pleased to announce that The Butler directed by Filip Bajon has received two Eagles - Polish Film Awards 2019 for Best Production Design and Best Costume Design. "Love and Empty Words" to premiere internationally in Prague!